I must admit I am a fan of the Audi 90 Quattro and its historic prowess, and Audi of America have fetched us this excellent insight. The film tells the story of the legendary longitudinally mounted Audi 5-cylinder racing engine used in the IMSA/GTO circuit in 1989 at Sears Point. Audi driver Hans-Joachim Stuck focuses on the moment when this fire-breathing, aggressive five cylinder, with its characteristic wasteplate turbo chatter in mid shift, ushered the Audi team to victory. The piece then links the motor sports moment of truth to a story of modern-day design and engine innovation in the 5 cylinder lurking beneath the hood of the TT RS and unavailable in the standard TT. quattro GmbH engineer Michael Ganz brings to life the visual technological advancements of the 5 cylinder engine at the quattro GmbH engine test bed, and through specific dynamic track footage of the TT RS. Surprisingly omitted is any reference to the Audi RS3 which us Europeans have access to. Which Car do you prefer over stateside the TTRS or the Audi RS3? The unique 599 GTO will be unveiled in March at the Geneva Motor-Show with a planned production run of approximatly 450 units, each priced at around 300 thousand pounds each. 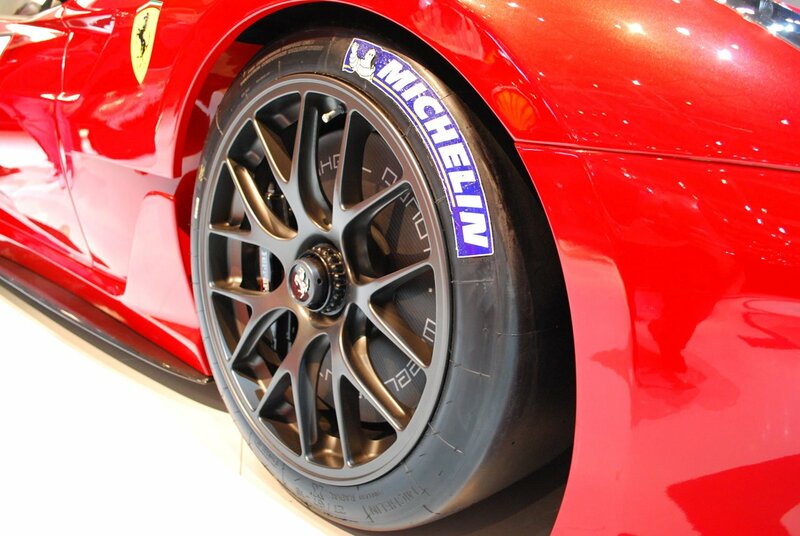 This will be the first time that the Italian sportscar manufacturer will use the GTO badge since the F40 super car. 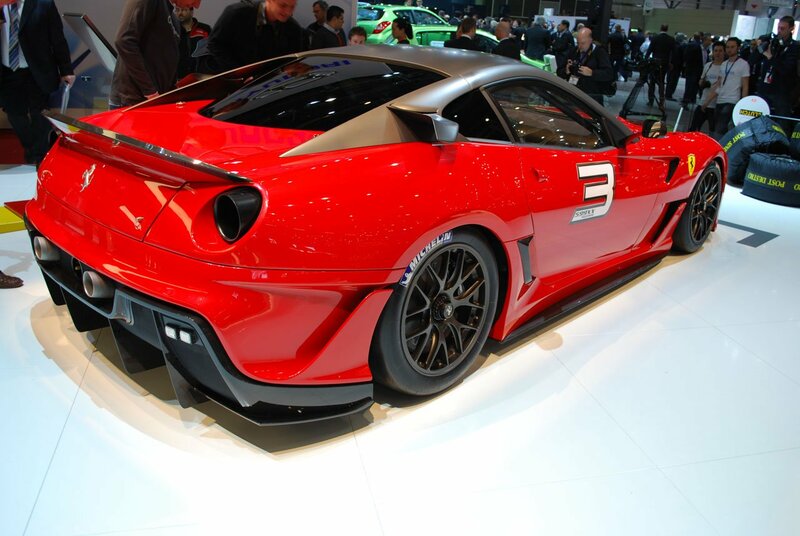 The 599 GTO will be a road going version of the Ferrari Corse Clienti special, the Ferrari 599XX. Through the extensive use of lightweight carbon fiber paneling, essentially dropping about 300 pounds from the GT car, bringing the curb weight down to 1440 kilograms. Meanwhile the free flowing 6.0 Liter V12 will be tuned to deliver somewhere between 670 HP and 710 HP making the future 599 GTO a real stallion that will be able to sprint from 0 to 60 MPH in approximately 3.2 seconds and gallop all the way to a 217 MPH top speed.